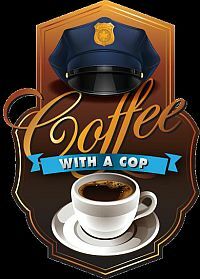 On July 24th, officers from the Lebanon Police Department and community members will come together in an informal, neutral space to discuss community issues, build relationships, and drink coffee. All community members are invited to attend. The event begins at 8:00am on Tuesday, July 24th at The Fort Exit 18, 151 Heater Rd, Lebanon. Please contact Captain Tim Cohen with questions: (603) 448-8800 or tim.cohen@lebanonnh.gov. Coffee with a Cop provides a unique opportunity for community members to ask questions and learn more about the department’s work in Lebanon’s neighborhoods.